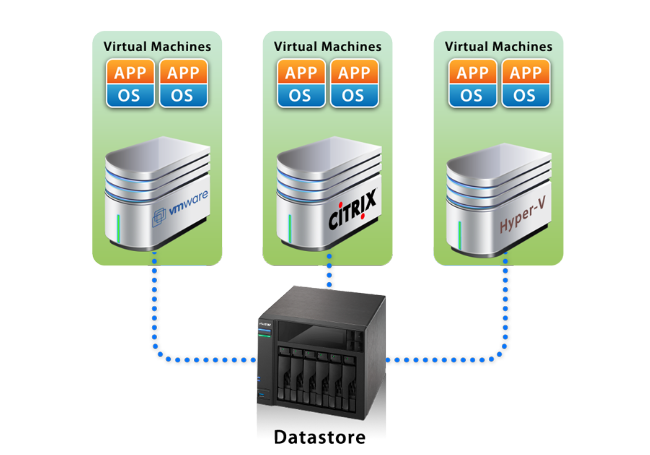 iSCSI and NFS are primary datastore solutions for virtual environments and are also important in spreading the use of virtualization as a whole. When compared with other storage mediums, ASUSTOR NAS can offer an optimal price/performance ratio and value which is of particular importance to small and medium businesses. Now, you no longer need to add new hard disks when expanding the storage space of a single workstation or worry about idle disk space on a single machine that is using a large capacity hard disk. 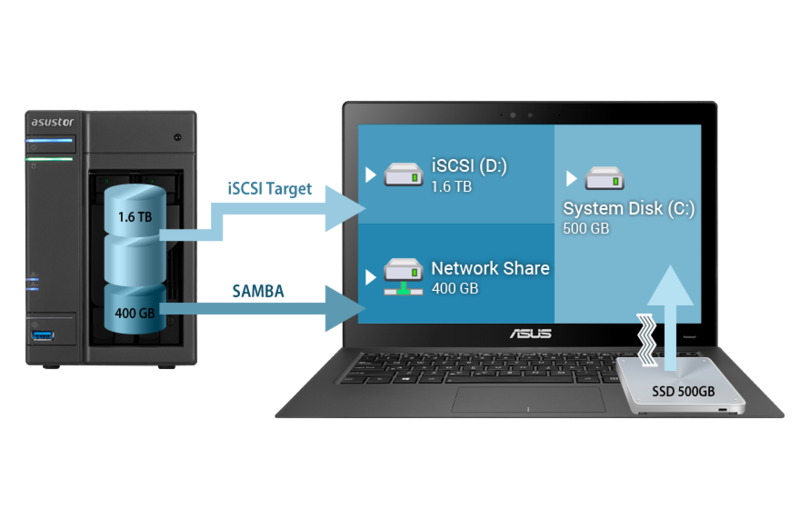 ASUSTOR NAS’s iSCSI target service can provide independent storage spaces for individual workstations over a network. 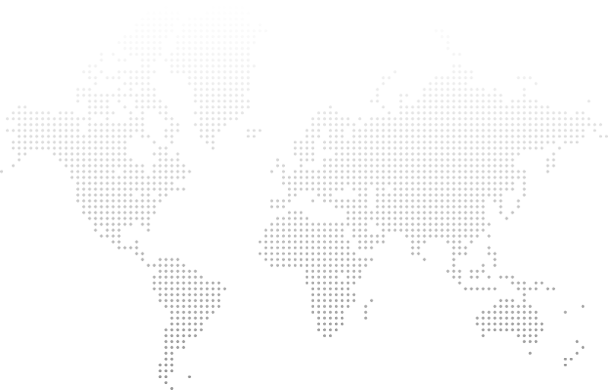 Users will be able to use iSCSI connected hard disks as they would a local hard disk. Furthermore, ASUSTOR NAS also provides flexible management by supporting functions such as the mounting of multiple LUNs to the same iSCSI target and changing LUNs between different iSCSI targets. Thin provisioning consists of 2 features: on-demand allocation and over-allocation. When first creating LUNs, administrators assign its capacity. However, the actual used capacity will be determined by the amount of stored data. The extra capacity that hasn’t been taken up can then be used by other servers or applications, achieving maximum efficiency. 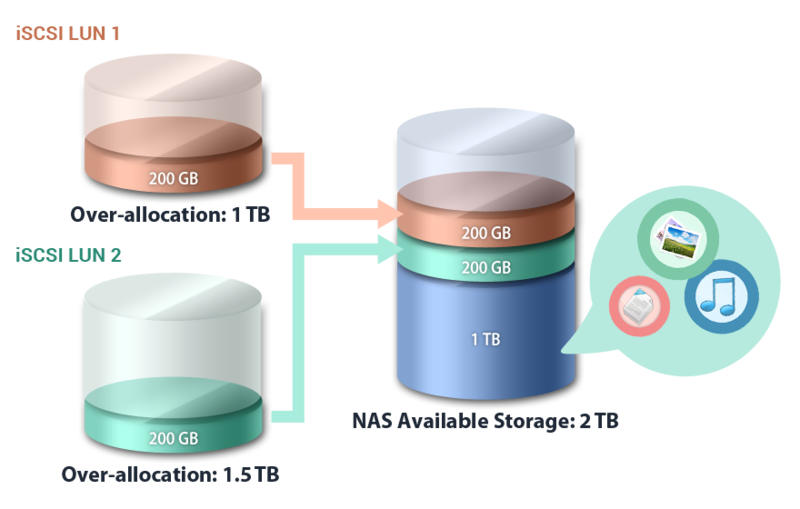 When remaining storage capacity is insufficient, the online RAID capacity expansion function can be used to expand capacity without stopping service on the NAS. 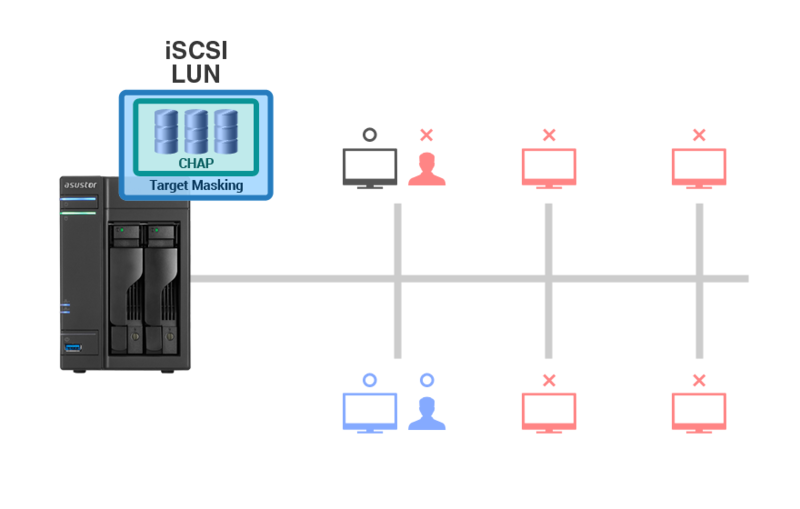 Target masking: Only designated workstations can connect to the specified iSCSI target. CHAP authentication: Verifies the identity of the user via a configured username and password.